Is it the Pepsi commercial — the sequel? “Keeping Up With the Kardashians” personality Kendall Jenner is facing major backlash on social media for urging fans to purchase tickets to the disastrous — and now infamous — Fyre Festival. Jenner, who recently found herself at the center of a social media fire storm over a controversial Pepsi ad that was slammed as tone-deaf, has since deleted an promotional Instagram for Fyre Festival. She dropped the Fyre post after receiving some major shade on social media channels. “I keep picturing @KendallJenner handing out Pepsi at #fyrefestival to keep the peace,” wrote one user. “Pretty busy last couple of weeks for @Kendall Jenner deleting all those Pepsi and Fyre Festival promotions from her social media,” wrote another user. Pretty busy last couple of weeks for @KendallJenner deleting all those Pepsi and Fyre Festival promotions from her social media. 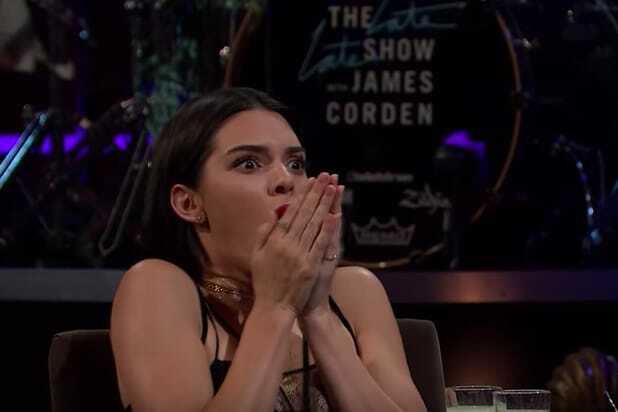 Jenner had promoted the music festival on her Instagram. It was to be the “next Coachella,” except that it was being held on an island — not the California desert. It was touted as a luxury festival, with some VIP packages on sale for up to $250,000, some packages including a private yacht. Less than two days in, the high-end music weekend turned out to be an unmitigated disaster and was postponed. 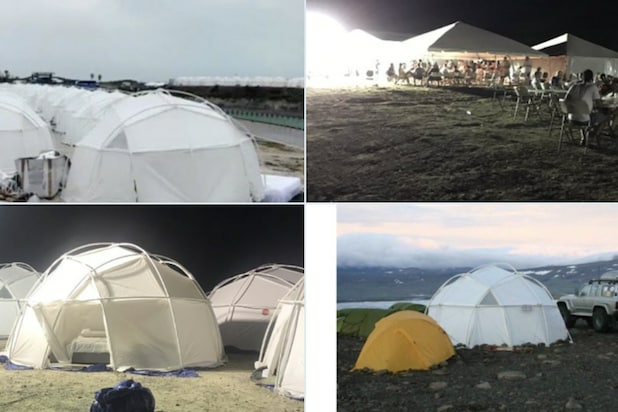 Founded by the rapper Ja Rule and tech entrepreneur Billy McFarland, and promoted by celebrities like Jenner and Emily Ratajkowski, Fyre Festival was billed as a posh weekend getaway in the Bahamas. However, once high-dollar ticket-holders arrived on the private island, what greeted them was less than luxurious — as some described it a “disaster” zone that resembled a FEMA setup much more than a high-end experience.